Pinterest Ads: Could they Work For Your Company? 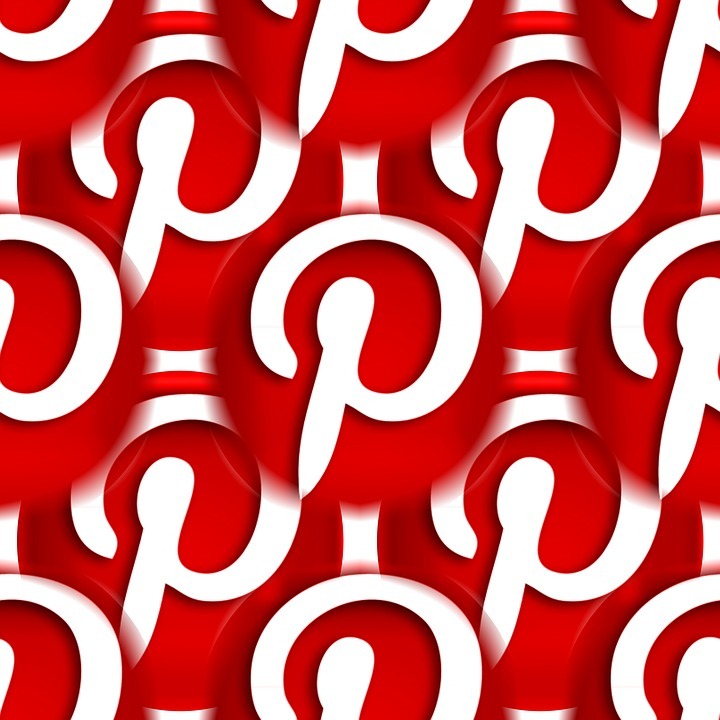 Popular social media “corkboard” site, Pinterest, introduced Promoted Pins a little while ago. For those that use Pinterest, it didn’t seem to enhance the user’s experience, and therefore Pinterest has been working on improving the way that Promoted Pins are shown to users. In July, Pinterest announced that you can now target ads based on information brands already have about consumers. So, as a brand or business, you can advertise to your target demographics as opposed to what Pinterest was offering for you (such as really, really basic demographics like geography). You can now target individuals who have visited your website but are now using Pinterest. This is basically remarketing, but Pinterest is calling it retargeting. In order to be able to use this feature though, you must be able to place conversion tracking on your website. Once you’ve set that up, you can choose to track page visits, signups, checkouts or any other time of conversion you can think of. You can also choose to see clicks, engagements, and views. You can actually upload a .CSV file to Pinterest with customer email addresses or mobile ad IDs. Pinterest can then compare your list to its users and include those specific people in your targeting. Brilliant! You can also choose to exclude these people if you’re really trying to search for new customers only. This is basically a method where Pinterest will recreate an audience that is similar to one of your existing audiences (such as a .CSV file of e-mail addresses you upload.) Other platforms offer this such as Facebook Ads. Pinterest has a wealth of information and can now create country-specific audiences using that information and the information you provide. There are a few things you should know about Audiences on Pinterest and whether you think that Pinterest ads would be a good fit for your company. An Audience must have 100 Pinterest users or more. If you upload a file of e-mail addresses that have fewer than 100 Pinterest users, this will not be saved as an audience. Targeting isn’t restricted to a specific audience. You can also target ads based on interests, keywords, or a combination of those and your audience. With the introduction of the targeting options on Pinterest ads, it makes sense to look into this for your business if you know your target market is lurching around Pinterest daily. Because, believe me, Pinterest users are daily users.